We all know that most of the devices won't be getting Official Android 8.0 Oreo update, but with Android Oreo AOSP code base, developers will be able to develop custom ROMs for the Android devices based on Google's latest OS. 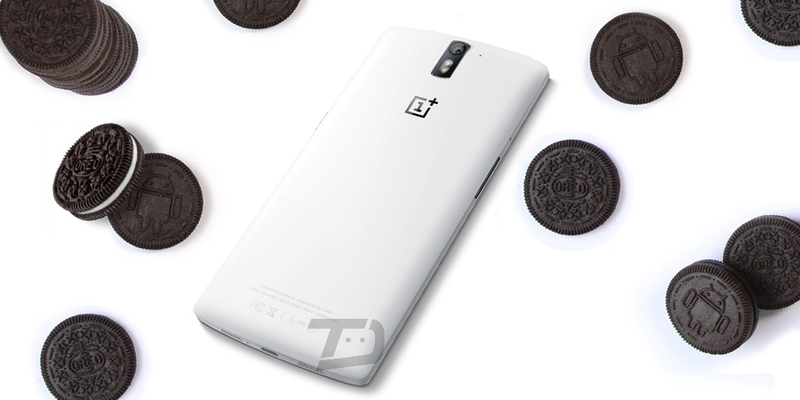 Well, if you are a OnePlus One owner, then this recent development might be of interest to you. Developer "Agent_fabulous" has successfully ported Android 8.0 Oreo AOSP on the OnePlus One. Additionally, most major aspects of the phone are working as expected (such as the RIL, WiFi, Bluetooth, sensors, etc.). You'll need to Unlock Bootloader and Install TWRP Custom Recovery in-order to Install the AOSP Android 8.0 Oreo Rom on OnePlus One Bacon. You can grab the Custom Rom ZIP file from below.